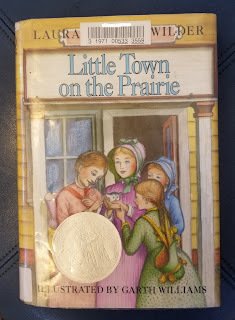 Andrew and I are almost finished with Laura Ingalls Wilder's series. 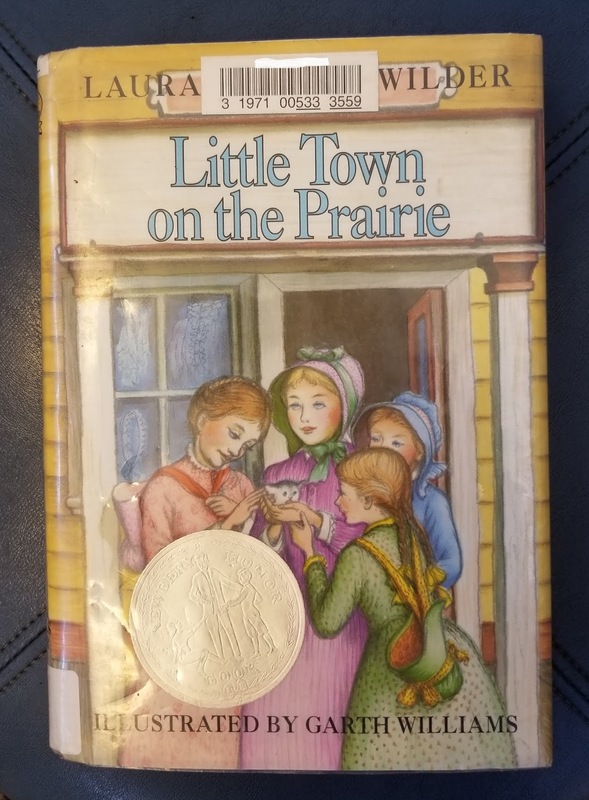 We read Little Town on the Prairie and These Happy Golden Years. They are both wonderful. I find myself wishing I had read them to my Grandma. She was born in 1913 in Minnesota. She lived there and in Iowa before moving to California in the late 1930s. I think she would have loved the stories of prairie life and found many things familiar, especially the descriptions of the cold weather. Next up, The First Four Years. This will be the beginning of Laura's life with Almanzo and the birth of their daughter, Rose. 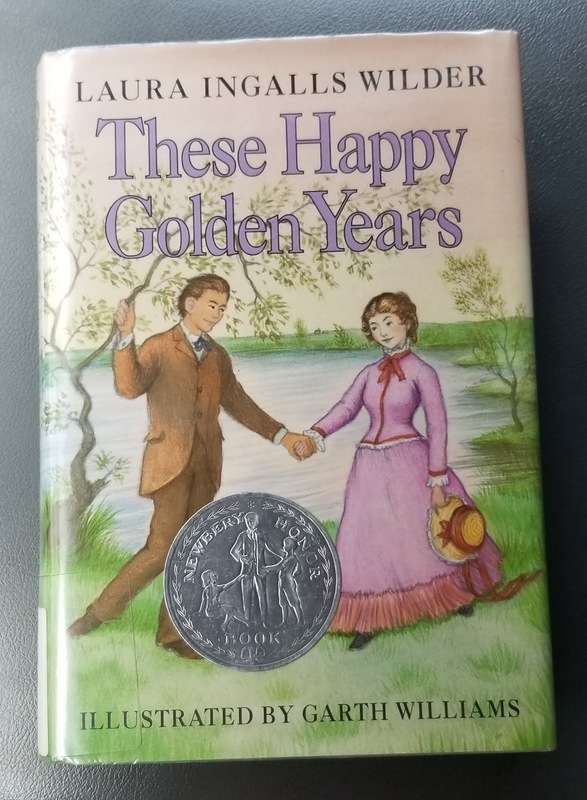 The description on the book jacket sounds like hard times lay ahead, which will be different from the happy courtship story in the previous book. That's life, I suppose. I am also reading Dr. Zhivago after watching two film versions of the book first--never a good idea. But, more about that later. sundries (sŭn'drēz) pl.n. Miscellaneous small items or articles. I'm delighted you've stopped by! I post sporadically, so please check back. You can also Subscribe to my blog using the tools below. Enjoy! I am a creative type, an artist. Married to a wonderful hubby, with two beautiful children (Valerie 14, Andrew 10), I just wing it and try to keep it all together everyday. I love to run and paint and write and crochet and sew and read, but I usually find myself doing other things like cooking, which I don't love, or trying to keep up with the dishes and the laundry, which I don't mind too much. And...after eleven years "off" as a SAHM, I am back in the classroom as a substitute teacher and also work part time as a homeschool teacher. I welcome your comments and inquiries. Feel free to link to my blog, but please don't use any of my words or images without my permission. Thank you.